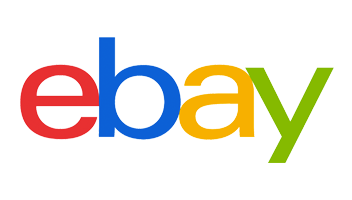 Motocross boots are essential for any type of off road riding, good motocross boots provide necessary support to your feet and ankles and offer a lot of protection for your lower legs. Not only do they protect you but most boots look the part too. Fox have 3 lines of boots, the Fox Comp5, Fox Instinct, Fox Instinct offroad and Fox 180 all at different price points but all having the necessary features you need and expect in a good motocross boot. 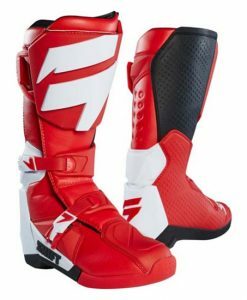 As well as Fox Motocross boots, we also stock Shift White Label Motocross boots, these offer brilliant protection, comfort and style at an affordable price. The Fox Instinct boot has been developed over its entire life by ex Suzuki factory team rider Ricky Carmichael, who has spent 100’s of hours test riding the boot and making improvements so it’s arguably one of the best boots on the market today. 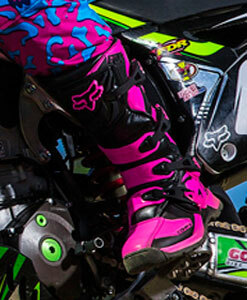 The Fox instinct boot is less bulky which makes it easier to change gears and use the rear brake. Also with the hinged ankle makes it very comfortable with no break in time required.